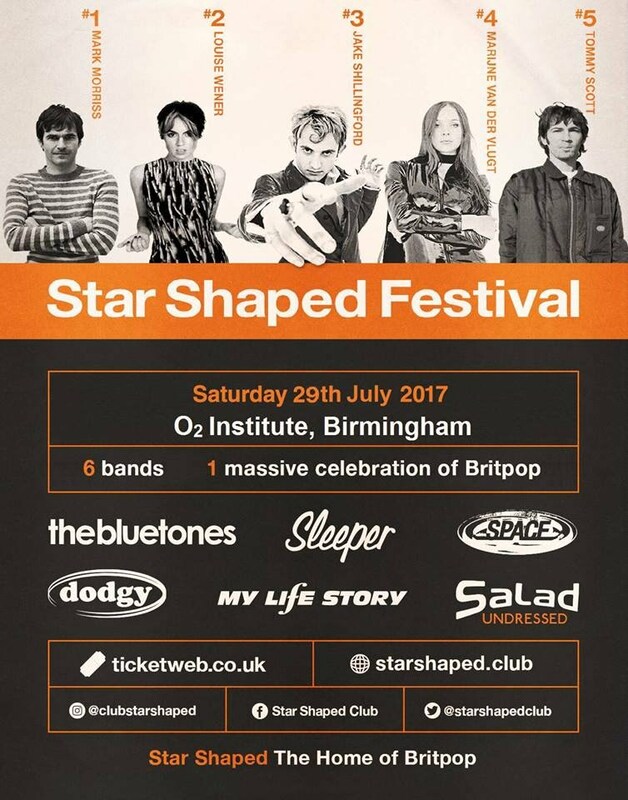 Sleeper is one of the headliners at the all Britpop Music Festival called Star Shaped Festival. They play tonight, head over to sleeper.weheartmusic.com for the latest updates and photos. After show party through until 3am.